Relocating a business is a major decision that can eventually help boost your bottom line. For that to happen, you will need to focus on minimising productivity losses during the move. As with any other decision that involves your business, planning and having the right support are the keys to success. Here are some tips on how to plan a business move. At the very least, you should allow 3 months for a small-sized office removal and up to 6 months for a medium or large-sized office. However, last-minute office move is also needed depending on your business circumstances. 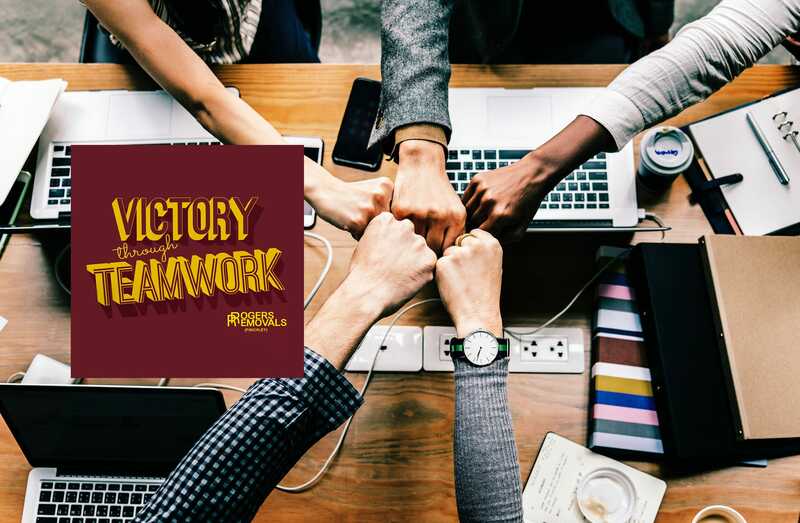 Set milestones creating a checklist or spreadsheet with “moving tasks” and circulating it among staff to make sure everyone knows what their role is and what they should get done within a specific time frame. This may seem obvious, but to cause minimal disruption you should set a moving date for a time when business is expected to be slow. For example, when no deliveries are due or make your office moving date coincide with planned closures. Also, think about the best time of the day and best day of the week to go about the move. It’s hard to keep on top of everything during an office move. Ensure you account for details like when phone and Internet services will be up and running at the new office, who will answer phones during moving day and from which location, when will the address be updated on your website and business cards, etc. When moving offices, your business storage needs may change, so pay attention to the size and layout of storage space in the new office. This will also help you estimate your external storage needs, whether they are temporary or permanent. 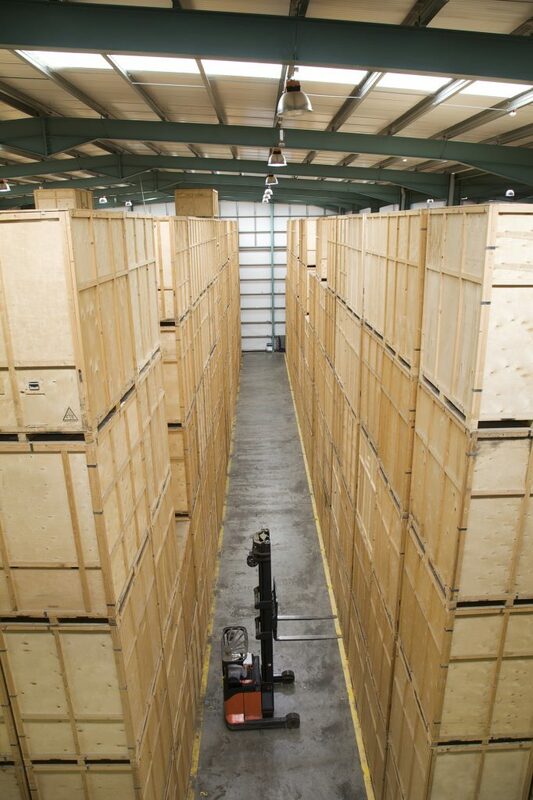 Sometimes there is also a period of time between moves and temporary containerised storage can help on these situations. Appoint one person from each department, who can liaise with movers and staff and can also offer valuable input on how space arrangements can be improved at the new office. Lastly, you’ll want to choose an office removals expert to keep downtime to a minimum while you relocate. 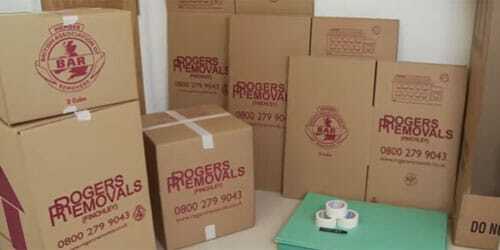 At Rogers Removals, we can help save time and money and put together a solid office removals plan, as well as offer additional services like decluttering and containerised storage. Get in touch on 0800 279 9043 or 020 8368 7779 and find why are we known as the office removals specialists.